A better day starts with an Aurora night. 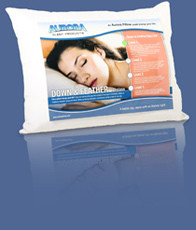 © 2008 Aurora Sleep Products. All rights reserved.